When there is a shortage of men during World War II in a rural Michigan town, Myrtle decides to become a preacher. She ministers to her community with wit, wisdom, a practical approach and insights far ahead of her time. But when the war ends, Myrtle must look to her close-knit family for support, as she battles small-town preconceptions that stand in the way of her continuing ministry. 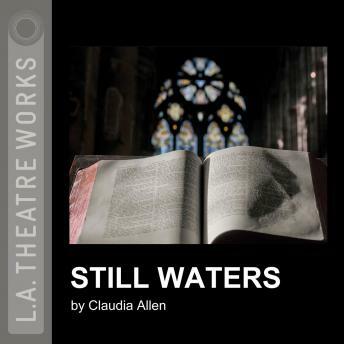 An L.A. Theatre Works full-cast performance featuring Deanna Dunagan, Joe D. Lauck, Nancy Lollar, Mary Mulligan, Larry Neuman Jr., Barbara June Patterson, Tim Sheridan and Meg Thalken.